Mark Finkelstein is a partner at Umberg Zipser LLP with more than 23 years of intellectual property and complex litigation experience. He advises clients on matters involving patent, copyright, trademark, and trade dress infringement, as well as misuse of trade secrets, unfair competition, and other commercial disputes. Mark has significant first-chair trial experience in both state and federal courts, and has argued before the Federal and Ninth Circuits. 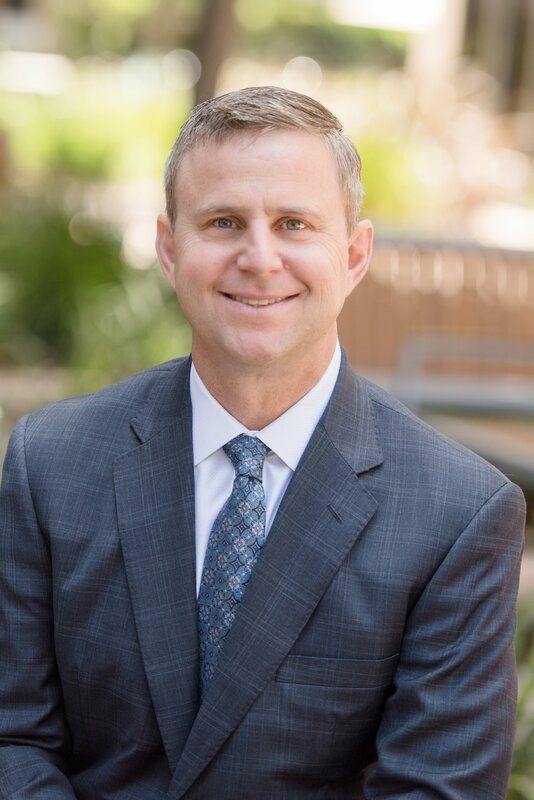 Mark is the immediate past president of the Association of Business Trial Lawyers (ABTL) Orange County and is a Lawyer Representative to the Ninth Circuit Judicial Conference. Mark has written articles on patent reform, cybersquatting, and trade dress infringement and has spoken on intellectual property protection, patent infringement, and electronic discovery. He has been a member of the American and Orange County Bar Associations, the American Intellectual Property Law Association, and the Orange County Intellectual Property Law Association. Prior to joining Umberg Zipser, Mark was a partner with international law firms Jones Day and Latham & Watkins. Representing casual food chain against charges of trademark infringement. Representing laser manufacturer in a false advertising lawsuit. Representing international winemaker and distributor in various commercial disputes. Obtained stipulated judgment, consent decree, and asset acquisition in copyright and trade secret dispute on behalf of a global leader in business software solutions. Prevailed after trial in trademark infringement matter on behalf of a media company. Prevailed after trial in patent dispute on behalf of a medical device manufacturer. Defeated a motion for preliminary injunction in a trademark infringement matter on behalf of a fittings manufacturer. Prevailed at summary judgment against the world’s second largest B2B website on behalf of a luxury goods conglomerate in a counterfeiting matter. Successfully represented laser manufacturer and distributor accused of patent infringement, trademark infringement, and unfair business practices.